Next will we be hearing a rousing defense of Antifa from the Mi-GOP. Maybe even for 31% Conservative Review scoring Rep David Trott? So if anyone wants to see why the republican party is having a hard time gaining any traction, and wants to see why my predictions of it self-destructing like an Acme dynamite kit are now being repeated by others, look no further than below the fold. The fun loving boys and girls of Antifa met in cities across the nation on August 19th to plan a new, national round of antidemocratic riots and intimidation which will kick off on November 4th. They are planning an American Cultural Revolution, no less. 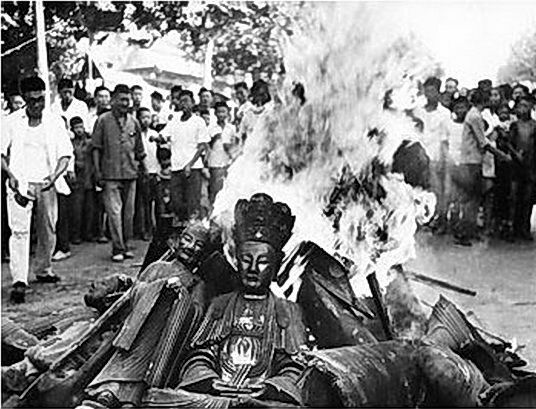 The only omission from the full Chinese experience will be Mao Zhedong, who has been shoveling thunder out of hell since 1976. The enthusiastic and fawning media which Antifa received after Charlottesville and Boston seems to have emboldened them. Five cities – New York, Chicago, Austin, San Francisco, and Los Angeles are expected to be ground zero for this new wave of highly disruptive ‘protests’ that should continue until the snow flies. This time around they won’t even need the pretext of ‘Nazis’ or ‘White Supremacists’, nor politically incorrect historical monuments. Anyone questioning these rioters will be immediately targeted as Nazis or Klansmen, including police. Anything offensive to the revolution will be destroyed. Imagine what these kids could do with a broom and some yard tools? This weekend instead of doing something (anything) fun, entertaining and constructive over the weekend (we had an Air Show at Selfridge celebrating its 100th Anniversary, the Armada Fair, the Woodward Cruise and many others events here in Southeastern Michigan), a group of adolescent protestors with obviously way too much free time on their hands decided to go after their 15-minutes of fame and emulate their fellow Antifa comrades in Downtown Detroit. And who did this bunch of rabble-rousers target its ire at? Remember: Give generously and give often to these pillars of republican values! Now, why does this list look so familiar??? Submitted without any further comment. 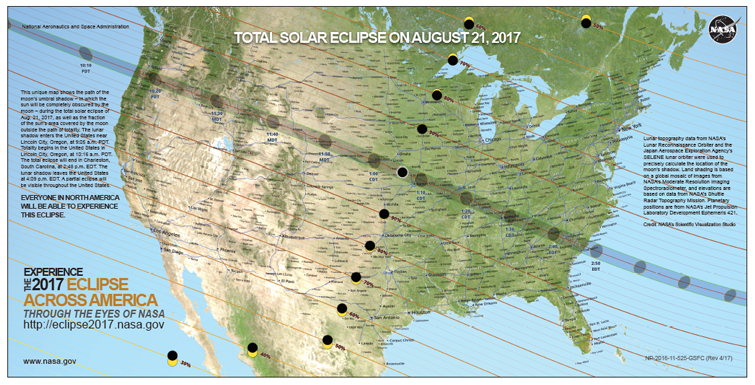 The 2017 solar eclipse will cover 70% – 85% of the sun across Michigan on Monday, 21 August. 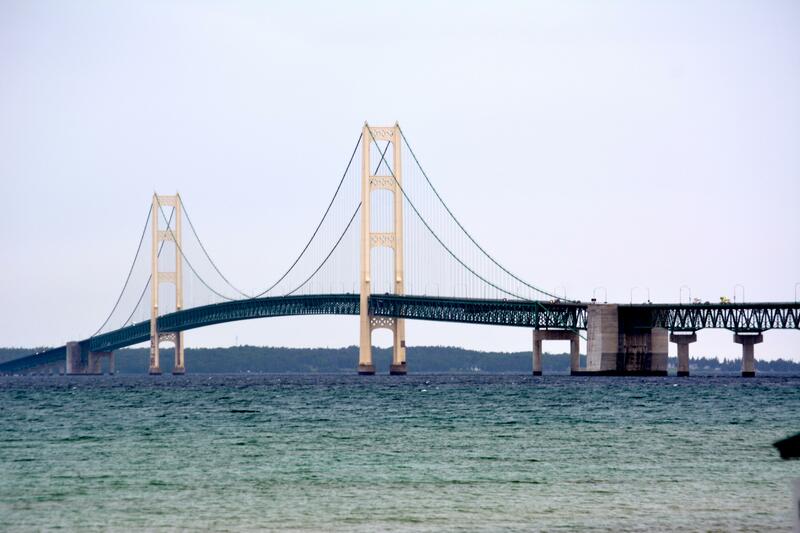 Long range weather forecasts suggest some cloud cover in the 2:00 PM – 2:40 PM (EDT) peak Michigan viewing time, but not total cloud cover or any rain. 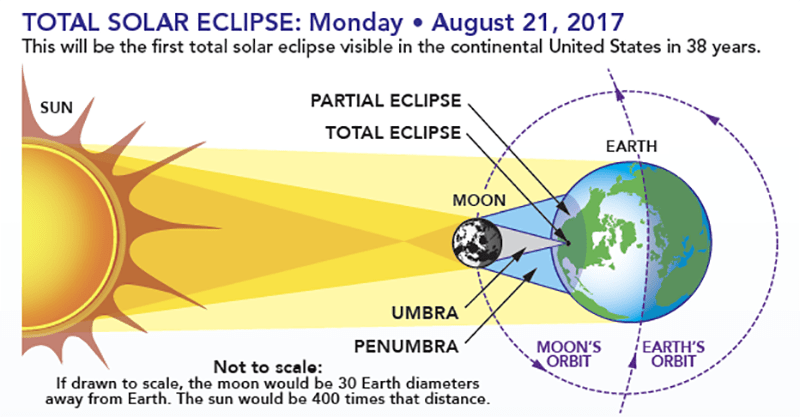 Peak coverage of the sun by the moon will occur from 2:10 PM – 2:20 PM (EDT) in the Upper Peninsula and 2:20 PM – 2:30 PM (EDT) in the Lower Peninsula. The moon will cover some portion of the sun from about 12:30 PM – 4:00 PM (EDT) across Michigan. The view from Michigan will not be as spectacular as the total solar eclipse which will occur 300 miles south of us, but it will still be pretty impressive. Because there will be no totality in Michigan, everyone here who wants to view the eclipse directly will require serious eye protection – no exceptions. The only safe way to look directly at the sun or the partially eclipsed sun is through special solar filters, such as ‘eclipse glasses’ compliant with ISO 12312-2: 2015. There has been a lot demand for solar eclipse glasses and many vendors are sold out. Even worse, there appears to be a lot of chicanery going on with unsafe counterfeits being sold. Even the compliant solar eclipse glasses are sort of cheesy. It is exceedingly difficult to tell that your are getting genuine eclipse glasses compliant with ISO 12312-2: 2015 in this age of cheap Chinese knockoffs. Nothing here inspires confidence. There is, however, an alternative. Man defends constitutional right as state abuses need. 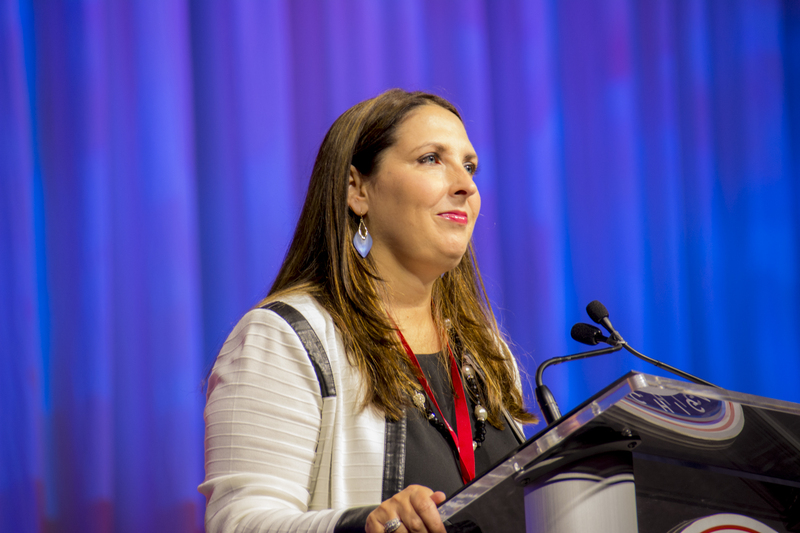 If you asked me a few years ago who should be chair of the MIGOP, or even further on, the Republican National Committee, my answer would not have been Ronna Romney McDaniel. I am pretty sure that most who regularly visit and comment here would also share the same sentiment. Romney was seen as the continued extension of the establishment elite GOP, and viewed with suspicion by Michigan conservatives attempting to assert some more control in state politics. As far as I (and perhaps others here) might have been concerned, she represented a step backward. When then MiGOP chair McDaniel didn’t flip on the GOP nominee for president like beta manlet Calley and other feminized Michigan politicos, it was revealing, and reaffirmed her commitment to the win. She didn’t back down, and between an incredible effort by the MiGOP team Trump, Michigan was won.